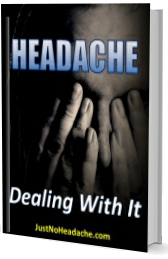 Most people believe that a migraine is like a headache, but worse. However, there are differences. Migraine is a neurological incapacitating disease and includes nausea, visual disturbances like auras, sensitivity to light and sound, and also touch ad smell, dizziness, and loss of balance, and numbness in the face, arms, or legs. It is also the third most prevalent illness in the world, affecting 12% of the population, and also the sixth most disabling health condition. Due to the severity of its attacks, migraine sufferers have 2 to 4 times the possibility to have also depression. It can be triggered by lifestyle changes, such as skipping meals or dehydration, environment and weather changes, like strong smells, altitude, humidity, and bright sunlight. Even though treatments include OTC medication and preventive treatments, many people seek alternative therapies, regular exercise, and preventing dehydration. 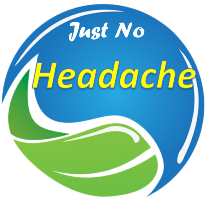 There are also new in treatments including, TMS (transcranial magnetic stimulation), controlling the protein CGRP, which is associated with migraines, and ketamine, used also for depression and chronic pain. More Information click here.